Ask a Doc: What will I feel like after surgery? 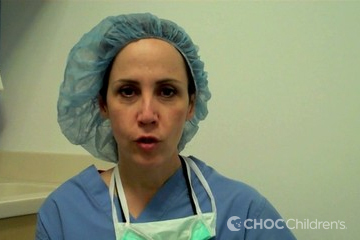 In this video, pediatric surgeon Dr. Maryam Gholizadeh explains what to expect when waking up from surgery. 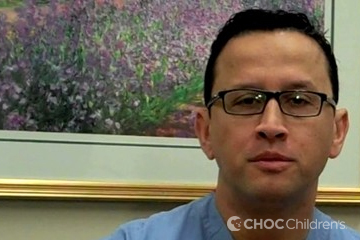 Ask a Doc: Eat or drink before surgery? 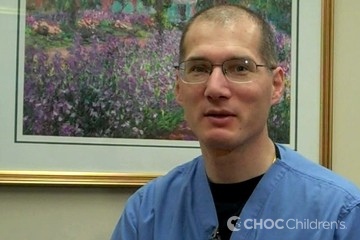 In this video, pediatric anesthesiologist Dr. Phillip Richardson explains why children should not eat or drink anything before having surgery. Ask a Doc: Can I be with my daughter after surgery? 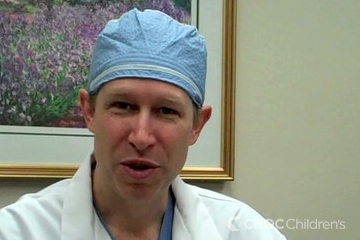 In this video, pediatric surgeon Dr. John German answers a parent's question about being with his child after surgery. Ask a Doc: What is surgery? What is surgery? 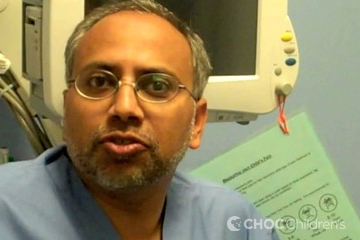 Dr. Mustafa Kabeer explains how having surgery is different from other medical procedures. Ask a Doc: Will my daughter be sedated? Dr. John Cross talks about what our pediatric anesthesiologists do to make your child comfortable before going in to the operating room and being sedated. Ask a Doc: How do I lessen my child’s fears? 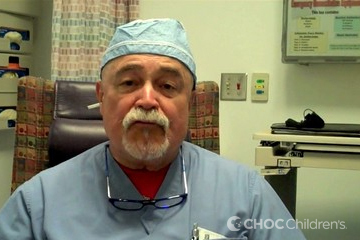 In this video, pediatric anesthesiologist Dr. DaGraca answers a parent's question about how to lessen his child's fears about surgery.